We would like to invite authors to submit abstracts to our session „SSS7.2/HS8.3.13: Preferential flow and mass transfers in soils and porous fractured media (co-organized)“ at EGU 2019. The session aims at bringing together scientists from the soil sciences and the hydrogeological community to present and discuss recent advances in the understanding of rapid preferential flow dynamics across all scales in consolidated and unconsolidated media. We welcome recent theoretical developments for modeling preferential flows, understanding geochemical coupling, dissolution and precipitation processes as well as tracking and visualizing flow and geometry across scales, ranging from the pore and fracture to the Darcian and landscape scales. 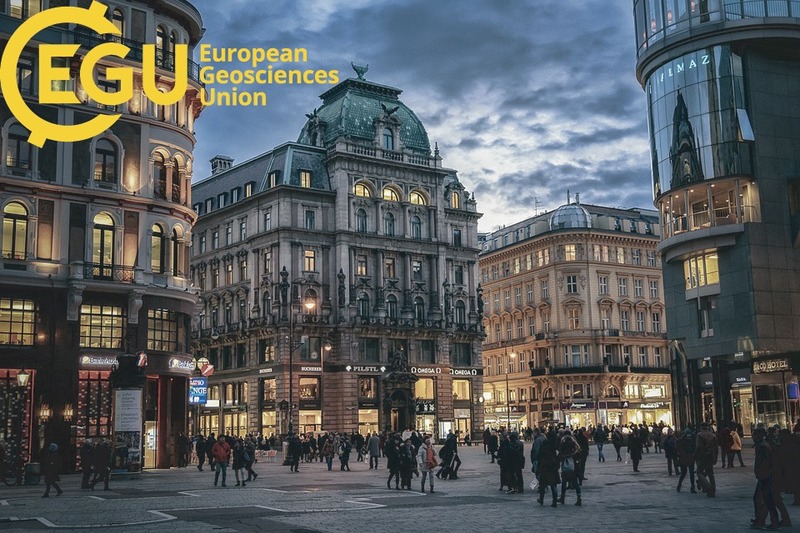 Hope to see you at EGU 2019!